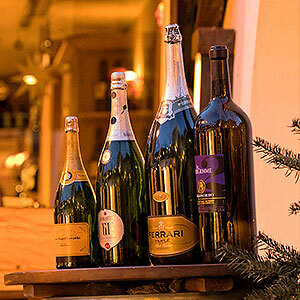 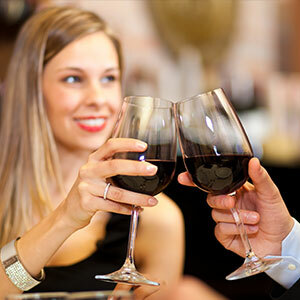 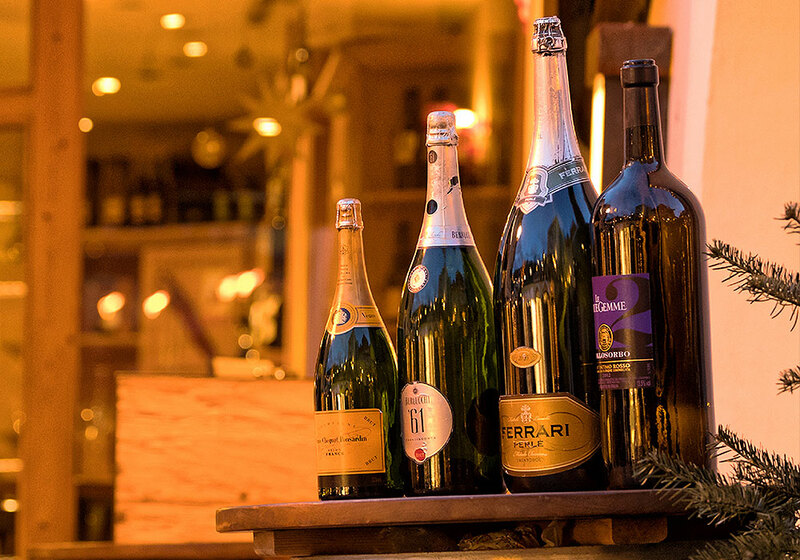 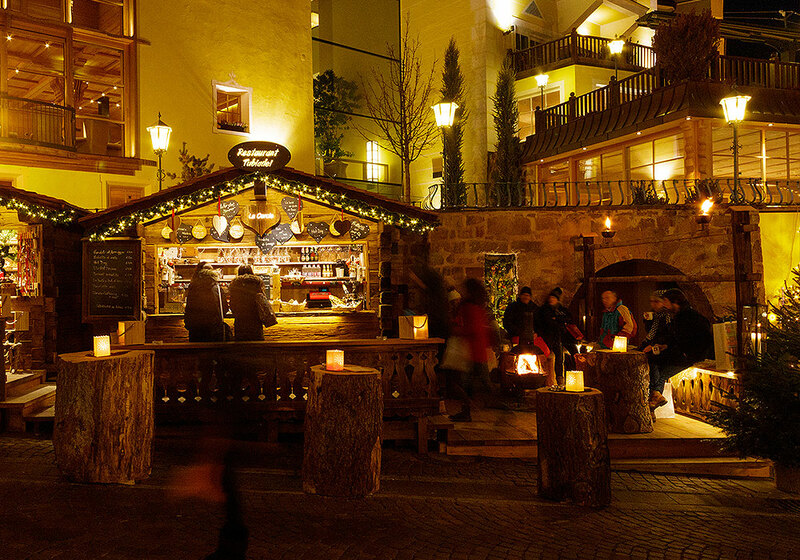 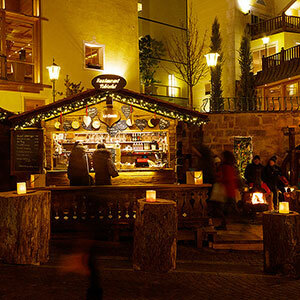 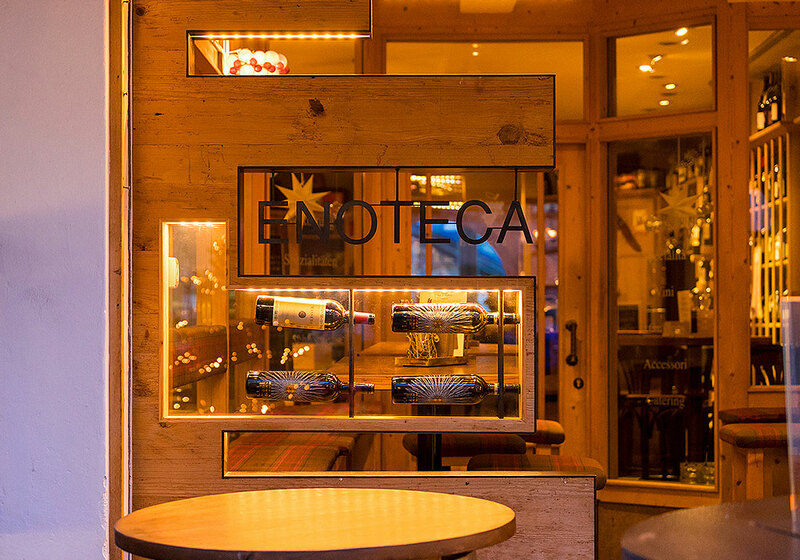 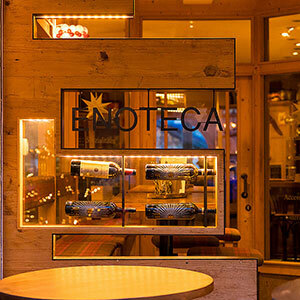 Enjoy cool drinks, refreshing cocktails, a sparkling glass of Prosecco and a wide selection of South Tyrolean and international wines in the special ambience of the Dolomites. 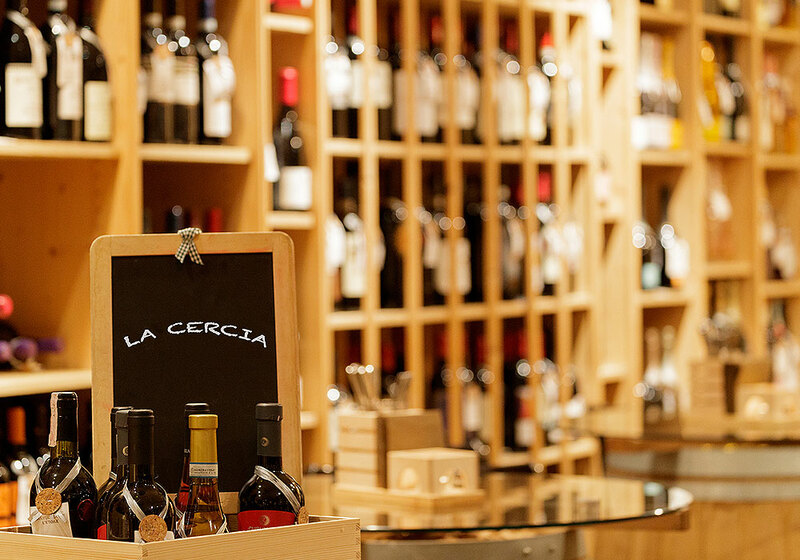 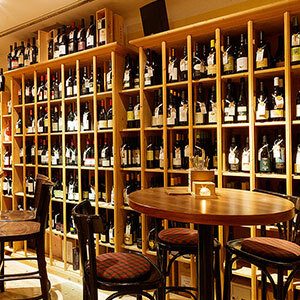 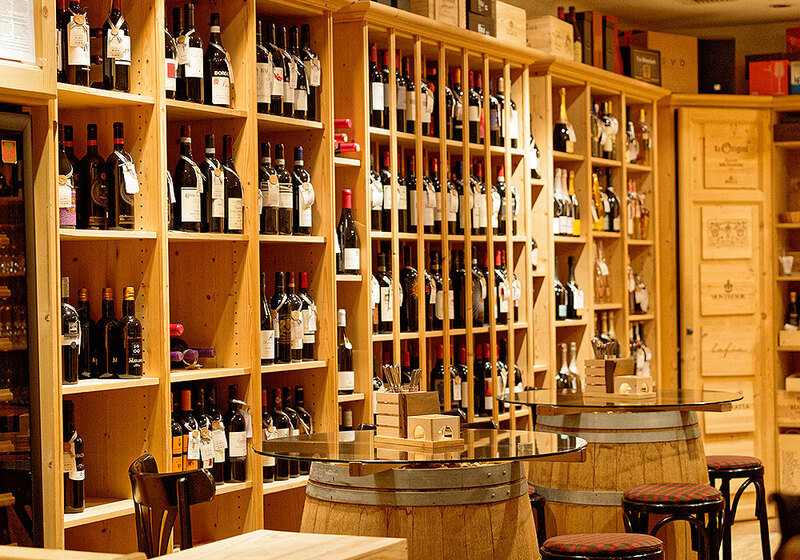 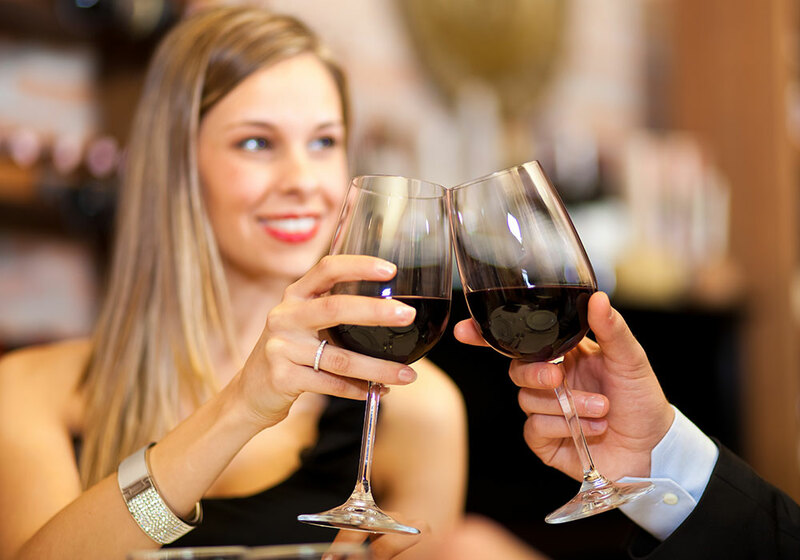 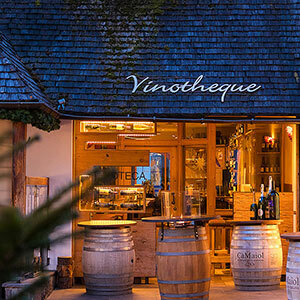 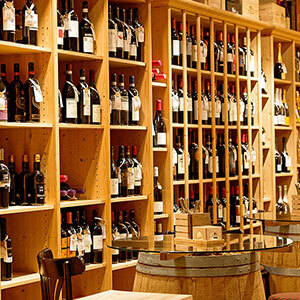 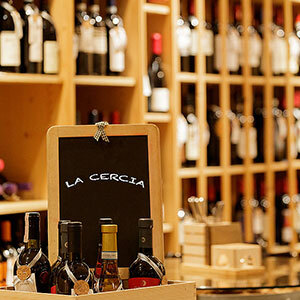 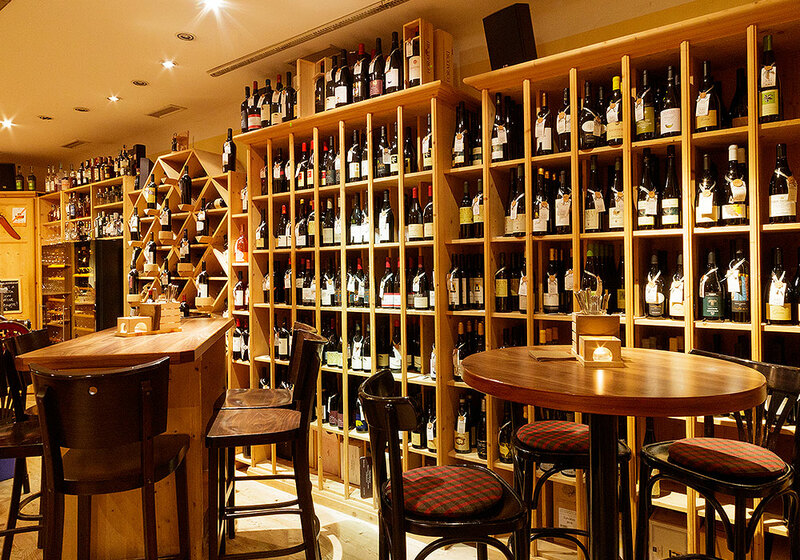 in a relaxed atmosphereWe offer a fine selection of wines from all over the world as well as a variety of craft beers, long drinks and various beverages without preservatives... 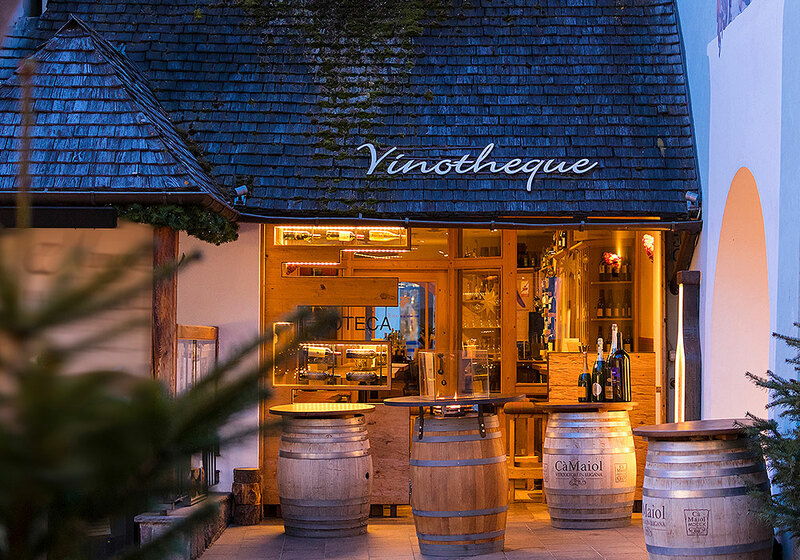 Taste our exquisite beef tartare, the wide range of fine cheese varieties and the finest South Tyrolean and Italian sausages as well as mouth-watering gourmet sandwiches.